With the speedy development of advanced technology, we believe that in the near future, smart glasses will be used by almose eveybody. And AR Glasses is the products of The Times and the technology. 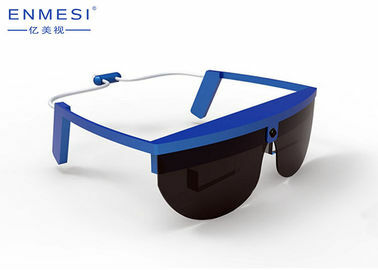 The AR Glasses contains a binocular micro-display, and the display module can virtualize a screen equivalent to 48 inches from 2 meters away. 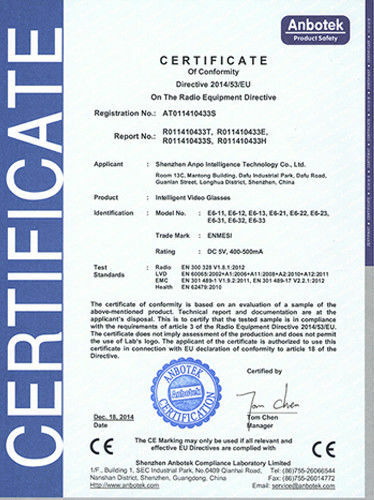 It features high quality image the resolution of 1024*768 pixels, and with a quite small size. Which allows the display can be easily and largely applied to the design of the user in the product development. The display is mainly designed and used in: military helmet display, military display kit, portable night vision device, medical equipment framing, infrared thermal imager framing, laser sight imaging, soldier night vision system, game helmet, intelligent robot framing, computing imaging, distance education, FPV glasses, AV/VR smart glasses, etc. The driver board has a CVBS signal interface, a VGA signal interface, and a custom HDMI signal interface. 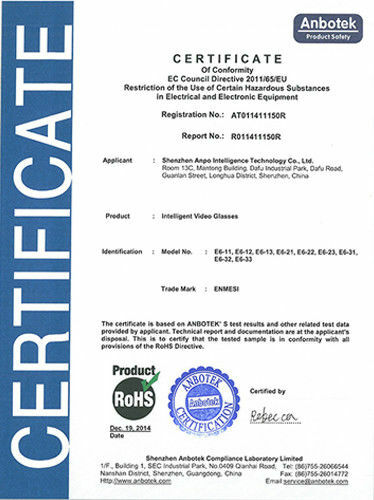 1. can be customized digital RGA interface, AHD analog HD interface, SDI analog HD interface. 2. Superimpose the battery power display icon and monitor the battery power in real time. 4. through the serial communication protocol to achieve image brightness contrast adjustment or other functions. 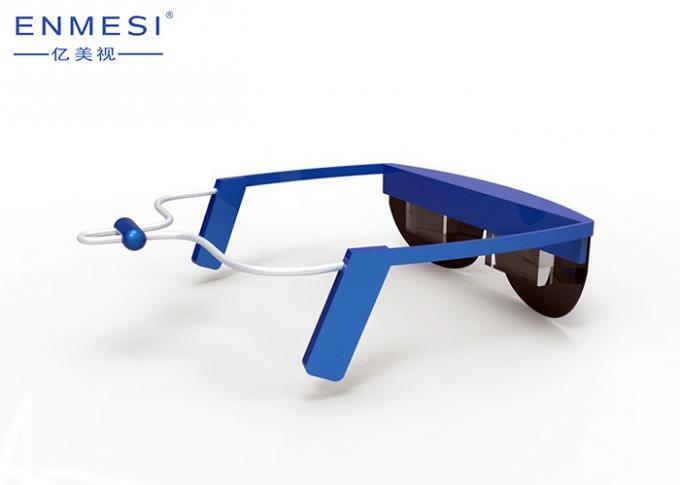 5. can be customized with different specifications of the optical lens system. 4. Brightness and contrast can be adjusted. 8. FPV glasses, AV/VR smart glasses, etc.